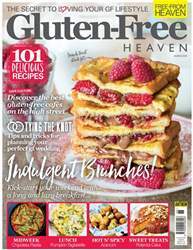 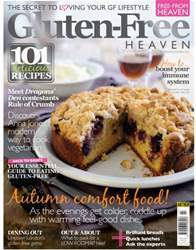 Welcome to October's edition Gluten-Free Heaven, featuring as always 101 new and exciting gluten-free seasonal recipes. 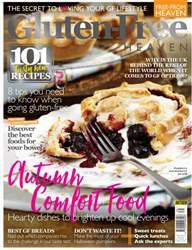 This month we honour the latest season with a special ‘autumn comfort food’ recipe section, where we have brought together savoury and sweet dishes to give you that reassuring nod to comfort eating. 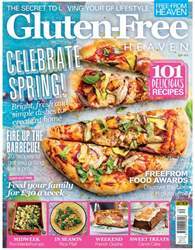 a little refresher, we have a back-to-basics feature that explains the simple do’s and don’ts of gluten-free cooking. 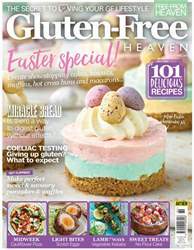 Kim McGowan gives us a gluten-free city guide on London, where, as you will see, there are no shortage of options for fabulous eating and drinking.